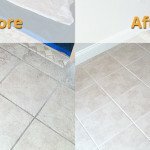 Can you provide any solution for grout cracks? 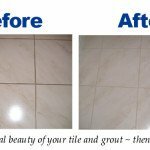 Yes, we do have services for fixing grout cracks. 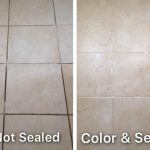 Give us a call and find out the details.